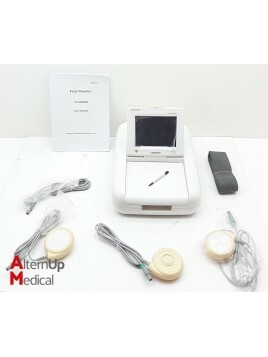 Twin Foetal monito with LCD color display, built-in printer, PC compatible. 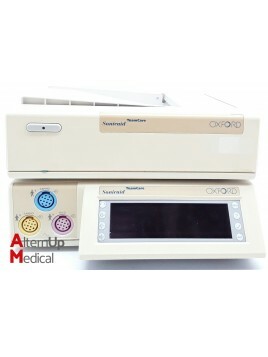 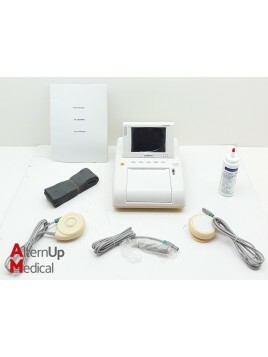 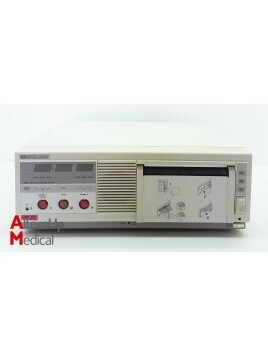 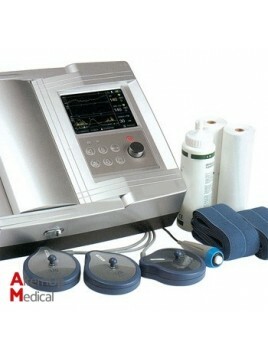 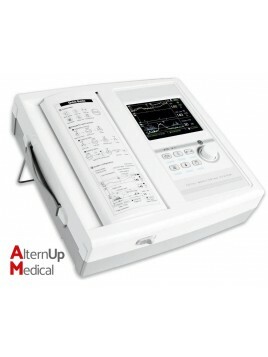 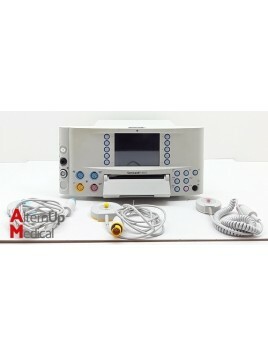 Used OXFORD Sonicaid FM830 Fetal Monitor. 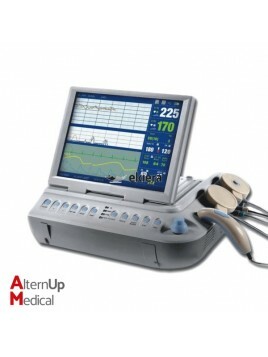 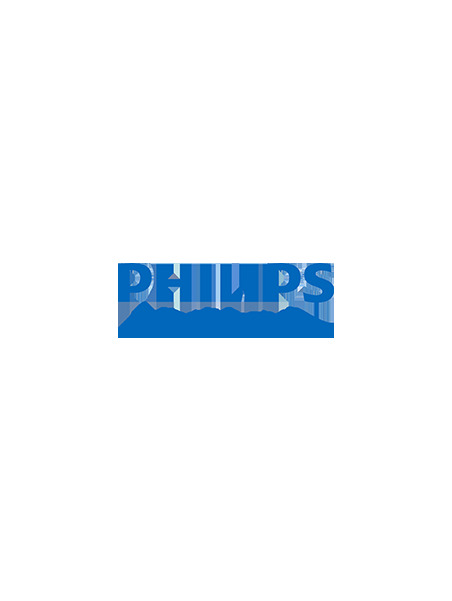 Easy to use and intuitive, the FM830 is a high performance cardiotocograph.Supplied with a TOCO cable and two Cardio cables.